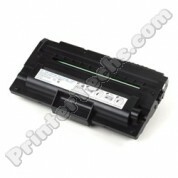 Dell Compatible toner cartridge For use in the Dell 1130, 1130N, 1133, 1133mfp, 1135N, 1135MFP series printers. Alternate part#'s 330-9523, 330-9524, 7H53W. 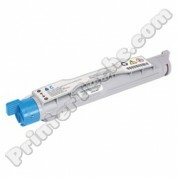 Dell 310-5810 Compatible Cyan Toner Cartridge, Fits Color Laser 5100, 5100cn Compatible black toner cartridge - This cartridge is fully compatible with the following printer models: Color Laser 5100cn series. Dell 310-5809 Compatible Magenta Toner Cartridge, Fits Color Laser 5100, 5100cn Compatible black toner cartridge - This cartridge is fully compatible with the following printer models: Color Laser 5100cn series. 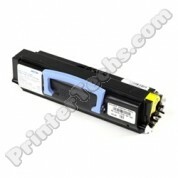 Dell 310-5808 Compatible Yellow Toner Cartridge, Fits Color Laser 5100, 5100cn Compatible black toner cartridge - This cartridge is fully compatible with the following printer models: Color Laser 5100cn series. 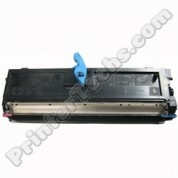 Dell 310-7025 Compatible Toner Cartridge for use in Dell 1700, 1700N, 1710, 1710N. Dell 310-7893 310-7894 Magenta toner compatible for use in the Dell 5110 5100CN. 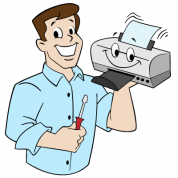 Average page yield 8,000 pages at 5% coverage. 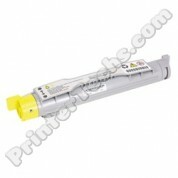 Dell 310-7895 310-7896 Yellow toner compatible for use in the Dell 5110 5100CN. Average page yield 8,000 pages at 5% coverage.